In recognition of the lengthy association between the University of Oxford and the University of Canterbury that dates back to the design of the University of Canterbury's town site, the donation of books to College House, and a series of distinguished Oxford visitors to Canterbury over the years, a reciprocal visitor exchange programme between the two universities entitled the Oxford/Canterbury Academic Exchange Programme was established in 2002, with the first visits occurring in 2003. The aim of the Oxford/Canterbury Exchange Programme, which is primarily administered by the University of Canterbury, is to build on the academic links that have already been developed and to benefit the students and staff of both universities by funding the regular visits of academic staff members. 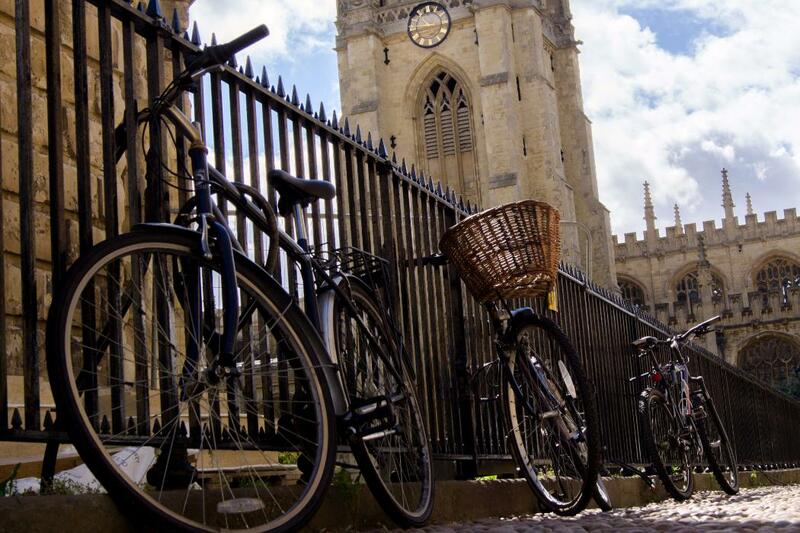 The purpose of Visiting Oxford Fellowships at Canterbury is for Oxford academic to teach UC students. In each yearly round there is a total of two Oxford fellowship per year. Nominations are assessed by the Assistant Vice-Chancellor on a competitive basis. Applications are called for each February with a closing date of May of the year before the exchange takes place. Decisions are expected to be notified to applicants in August/September. Application forms are available on the intranet for UC Staff only. For further information please contact the Erskine Programme Office at erskine@canterbury.ac.nz or please refer to the Information for nominees‌ .